We collect personal data so that we can send members their Great Food Club membership card. 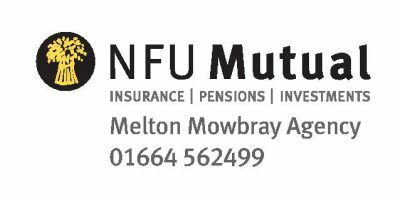 We also collect personal data so that we can send relevant information to members relating to their interest in and membership of Great Food Club. For more information on Great Food Club’s aims and ethos, please click here. We will securely keep members’ data on file until they ask us to delete it. We will never share our members’ data with third parties. Members can ask us to delete their data at any time by emailing info@greatfoodclub.co.uk. 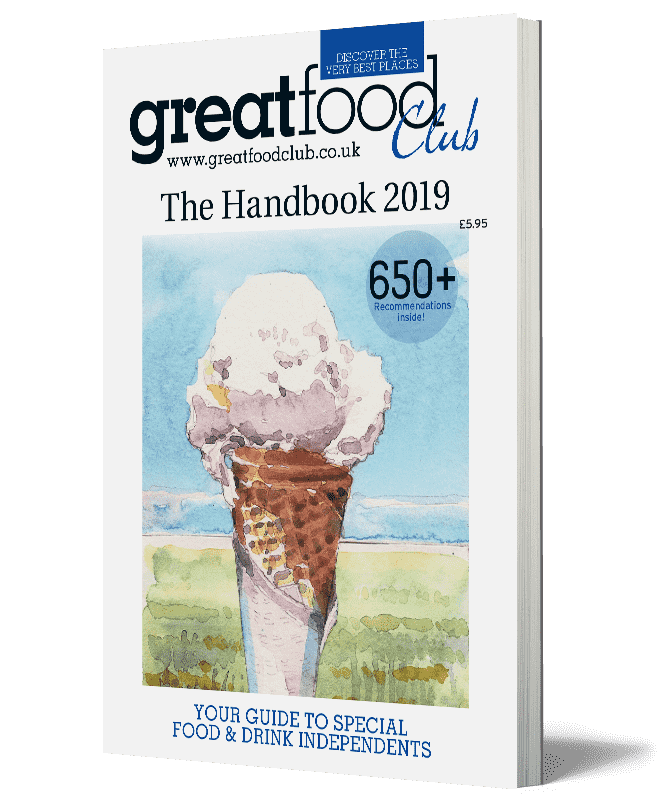 They can also opt out of our email communications at any time, either by clicking the ‘unsubscribe’ link at the footer of one of our emails, or by emailing info@greatfoodclub.co.uk and requesting to opt out. 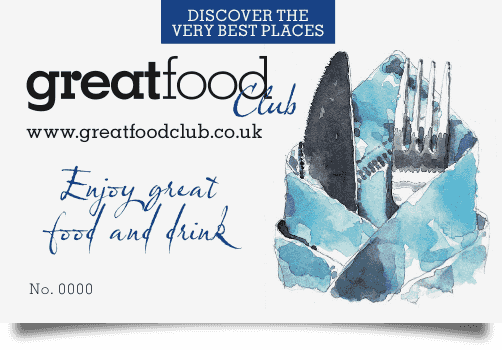 We sometimes send promoted emails on behalf of other businesses that are relevant to Great Food Club. Promoted emails are identified with the word “promoted” at the bottom. If you wish to lodge a complaint about our use of data, please do so here. Matthew Wright, founder, Great Food Club, who can be contacted via email here: info@greatfoodclub.co.uk and here. So that you have a personalised browsing experience, this site uses ‘cookie’ information collection technology. ‘Cookies’ are small pieces of information issued to your computer when you enter a website. Cookies are stored by your browser on your computer’s hard drive, and can be used for a wide range of purposes, such as identifying your computer’s previous visits to this website, and to ascertain the most popular features of this website. You are not obliged to accept cookies and you may amend your browser’s settings to prevent it from accepting cookies. More information about cookies, including how to block them and/or delete them, can be found at www.aboutCookies.org. If you do disable cookies, certain services on this website may not be available to you.